Specially designed for cranks and pedals the HT-6 tool is built for speed, leverage and comfort. Our dual density, ergonomically designed screwdriver handle molded over an extra long, extra deep, super strong hex. It may be your new favorite tool! Parktool HT-10 Hex Wrench tool 10mm bicycle bike. Specially designed for cranks and pedals the HT-6 tool is built for speed, leverage and comfort. 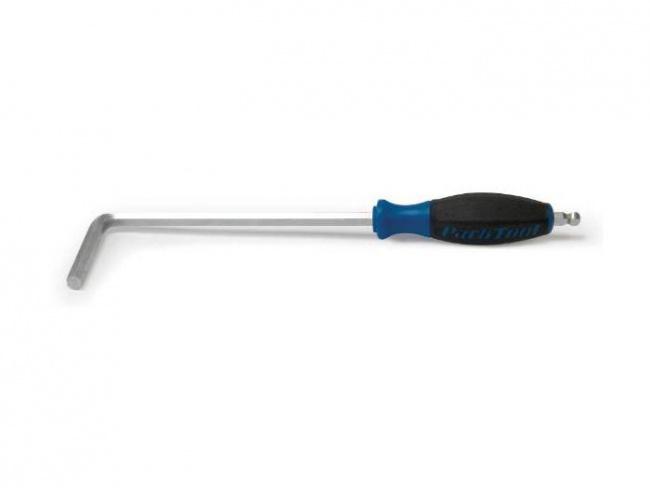 Our dual density, ergonomically designed screwdriver handle molded over an extra long, extra deep, super strong hex. It may be your new favorite tool!